Nicole and I met at an advertising agency. At the time, I was just starting to get back into my photography, and she was a new designer with a lot of talent. She was engaged and madly in love. I couldn't believe my ears when she said she wanted to get married in Scotland. Two years later, we journeyed to the UK to celebrate her wedding in Scotland! I was very honored and blessed that she asked me to be her wedding photographer. Her and Brandon are not only life long clients, but very close friends as well. Check out her interview below! 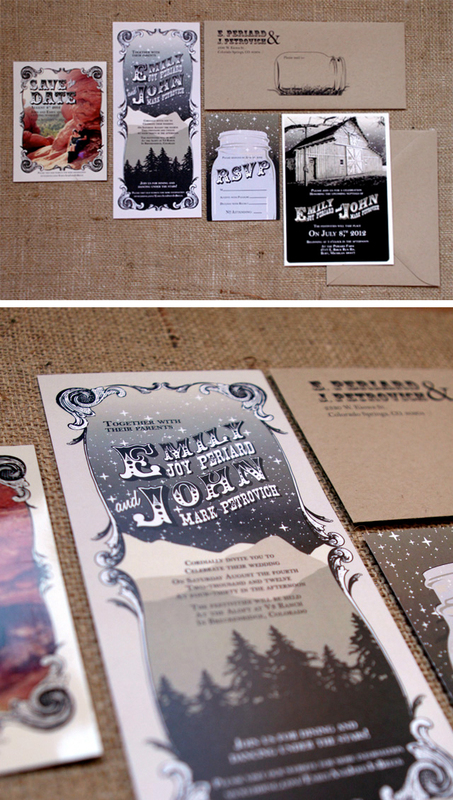 Her custom designed and illustrated invitations truly capture the personality of the couple. She can really create a brand for your wedding and tie it throughout many pieces. If you're not really sure exactly what you want, she can help you define your vision. Custom designed wedding invitations and matching paper products. I'm 27 years old and I call the beach front town of St. Joseph, MI my home. I live there with my husband and my two little pugs, Bonny and Beatrice. I started my career as a graphic designer in the advertising industry where I spent 4 1/2 years before deciding to focus on Dream Tree Design full time. Aside from design, I also coach track and cross country at a local high school. I've been very lucky to be able to make a career out of the things I love. It all started with my own wedding. Being a graphic designer, I naturally wanted to design my own invitations. When I did some initial research on wedding invitations, I found that there was a serious gap in unique, and more importantly, custom, invitations available. After my invitations went out, I started getting requests from friends and family to design their invitations as well. That is when I began to think I could do this for a living. What is your favorite thing about working with brides? My absolute favorite thing is taking a bride's vision and turning it in to a reality. I just love the happiness it creates! What is the most unique thing you've designed for a wedding? The most unique wedding that I have worked on was for a wedding that took place in Breckenridge, Colorado. The brides described her wedding style as mountain rustic meets vintage glam meets Tim Burton. It that unique combination of styles that created one of the coolest invites I've ever done. 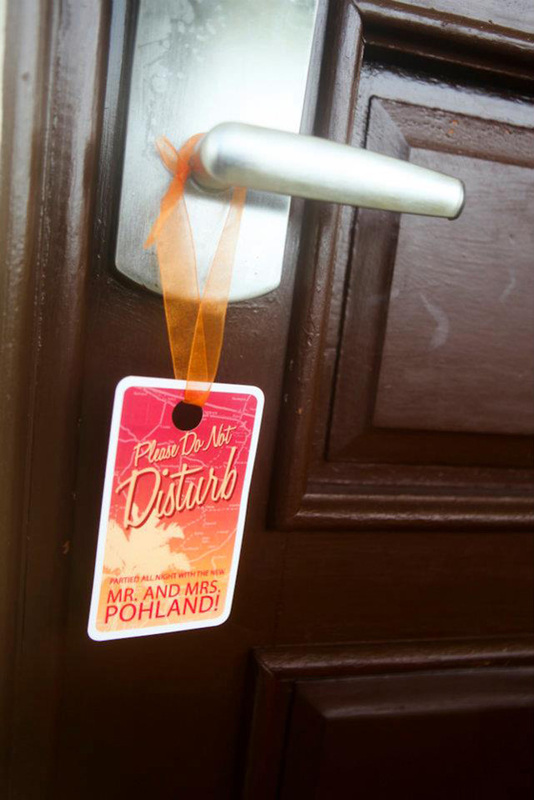 What do you think is the most important thing for brides to know when picking out printed products for their wedding? It's important to think ahead. When you're deciding on your invitation design, you should be thinking about the other things you will need for your big day like place cards, programs, table numbers, a seating chart, etc. It's very easy to want to put these things off for later, but before you know it you'll be rushing to get things done. What else should brides know about you? I can create any look you desire. It's so much more than just invitations, I can help define the entire look of your wedding and then help carry that theme to every detail.